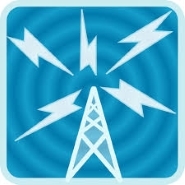 Total Telecom has released the shortlist for the Connected Britain Awards 2019. 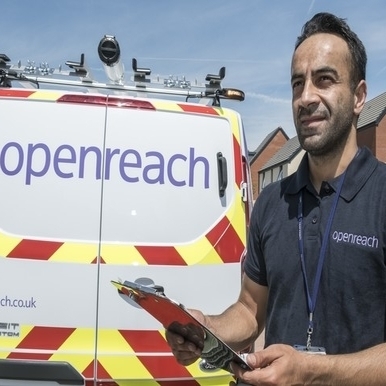 The awards will celebrate the UK's most ambitious digital infrastructure projects, as the country looks to continue the rollout of 5G and FTTH services. Spread across 10 categories, the awards will celebrate innovation and accomplishment across the UK's fixed line and mobile telecommunications sectors. This year saw a sharp increase in the number of entries received, with 74 companies making the final shortlist. 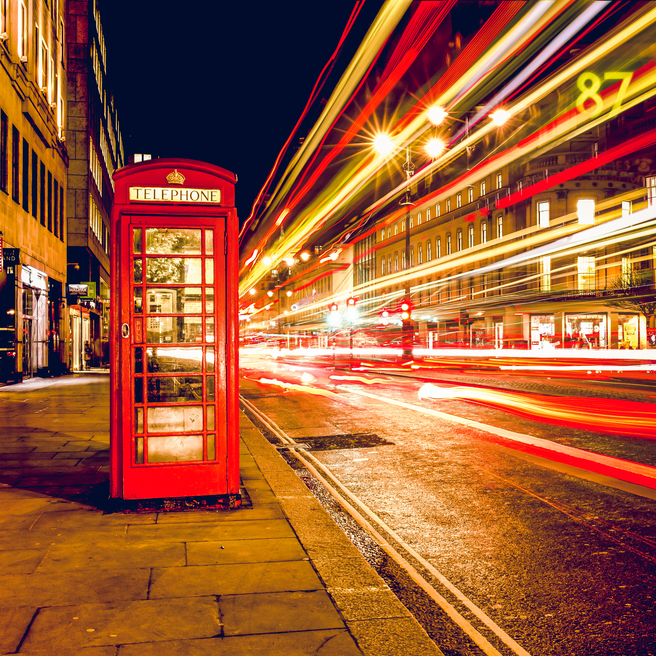 "2019 could be a pivotal year for connectivity in the UK, with the country looking to rollout 5G mobile network services and dramatically increase fibre penetration on the fixed line side of the industry. The judges have been really impressed with the number and quality of the entries we've received – hence the short list is not exactly what you would call short! 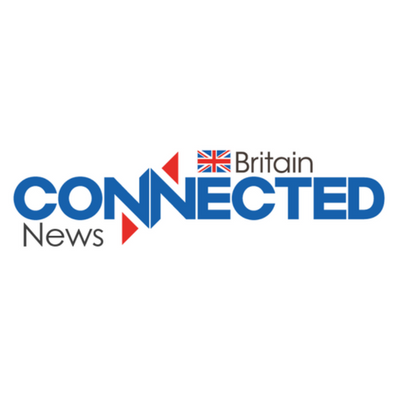 With such a high level of entries this year, the judges will certainly have their work cut out picking the winners," said Chris Kelly, chair of the Connected Britain Awards Judging Panel. To find out who wins, book your ticket to Connected Britain 2019!